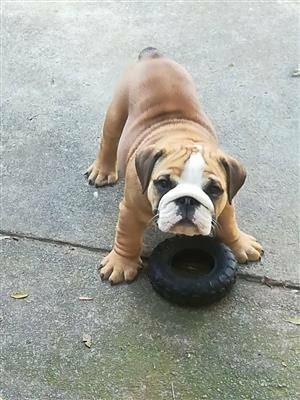 Is there any free English Bulldog puppies, looking for a new loveable home? My little one really would love a english bulldog pup, he will be spoiled, loved and cared for very deeply. The only problem is, mommy doesn’t have that kind of money to make his heart happy and buy him such a pup..